Hazel, the tree of wisdom and learning, adds its strength to the bright fire burning. The hazel's unusual branch formations make it a delight to ponder, and was often used for inspiration in art, as well as poetry. The bards, ovates and druids of the Celtic day would intently observe its crazy curly-Q branches. Doing this would lead them into other worlds of delightful fantasy. Much the same way our modern imaginations can be captured by a good movie, the creative Celts were artistically motivated by the seemingly random and wild contortions of the hazel. 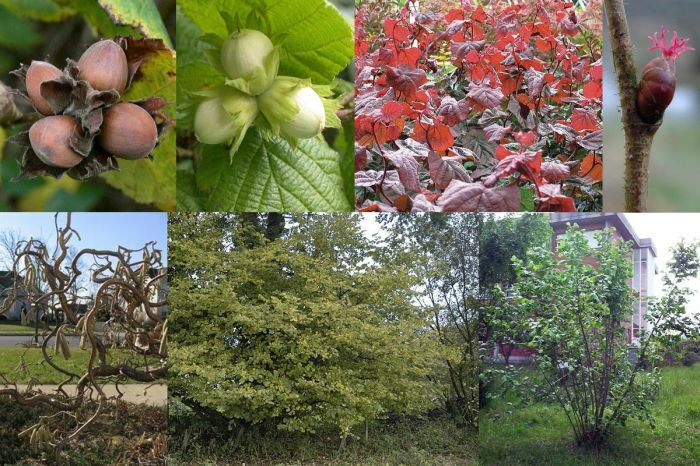 A more commonly known fact is that the hazel is considered a container of ancient knowledge. Ingestion of the hazel nuts is proposed to induce visions, heightened awareness and lead to epiphanies. Indeed, the legend of Fionn Mac Cumhail tells of his gaining the wisdom of the universe by simply coming in contact with the essence of the hazel nut. He did this through the salmon, which was known to eat the hazel nuts that dropped around a sacred pond encircled by nine hazel trees. It was fabled that from their diet of the nuts, the salmon too were keys to infinite knowledge. Fionn burned his finger while preparing a soup of these very salmon. Instinctively, Fionn thrust is finger in his mouth to soothe the burn and by this slight contact he became enlightened. Interestingly, in modern times the hazel nut has proven itself to be a brain food. Kilo for kilo the hazel nut have double the protein, and good fats than eggs, making them natural nourishment for brain function. Hazel is a good herb to use to do magick associated with asking for wisdom and poetic inspiration since the Hazel is known as the Tree of Immortal Wisdom. This tree also stirs the imagination through the myriad ways it can touch your inner muse. The nuts, sitting near your desk, can be a source of nutrition not only for the body but also for the soul. The oil can be used in making a balm for your temples or used in dressing a candle to light when creating images with words. A sprig of Hazel or a talisman of two Hazel twigs tied together with red or gold thread to make a solar cross can be carried as a protective good luck charm. The Hazel is a tree that is sacred to the fey Folk. A wand of hazel can be used to call the Fey. Hazel twigs or a forked branch can be used to divine for water or to find buried treasure. Hazels are often found at the border between the worlds where magickal things happen, and therefore Hazel wood is excellent to use to make all-purpose wands. Hazel must not be cut with a knife, but with a flint.